Scar. . HD Wallpaper and background images in the Scar club tagged: scar taka. 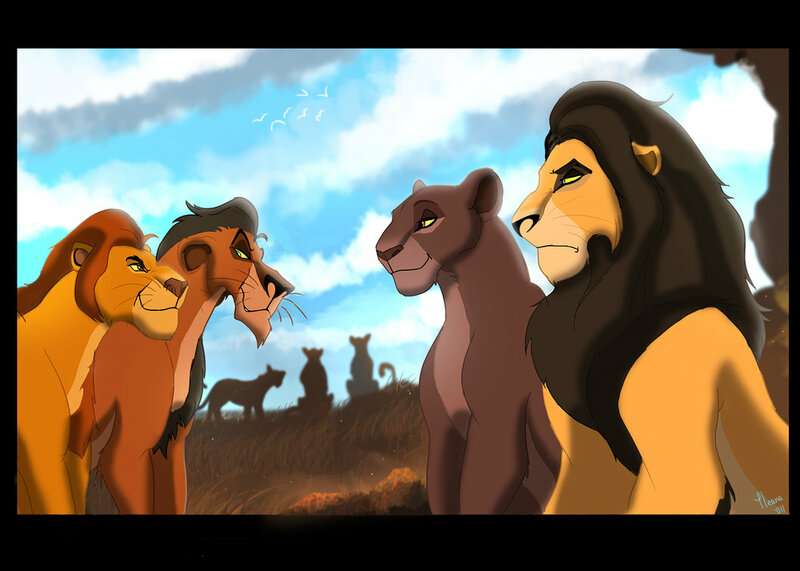 Why does Mufasa look evil?